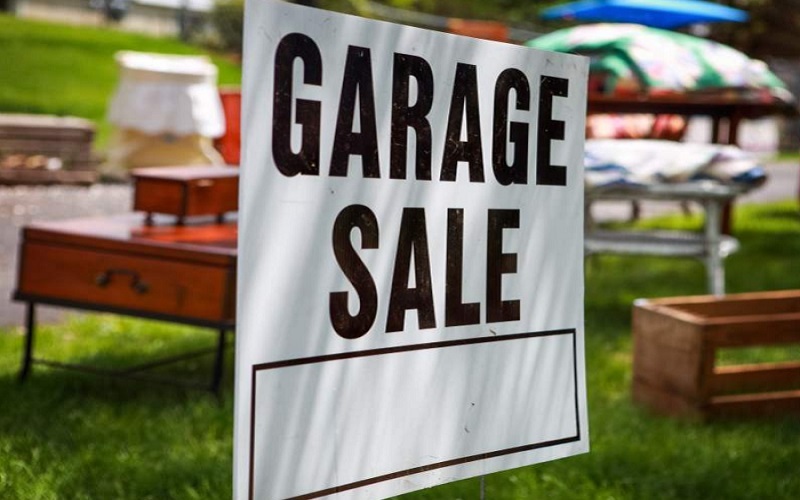 The Valentine Chamber of Commerce continues a busy summer schedule of events with the City Wide Garage Sale this Saturday, July 14th. The week’s edition of the Valentine Midland News includes an insert with a map that includes 28 sales around town. Several other sales are expected that day, so have fun and stay safe cruising around Valentine. On Saturday, July 21st, the Chamber will be sponsoring their annual golf tournament. There are still spots open for teams to enter the 3 person scramble. Cost is $300 per team, and the fun begins at 10 am with a shotgun start. There are also some spots left for hole sponsors. Contact the Frederick Peak Golf Course, 402-322-2754, or the Valentine Chamber of Commerce, 402-376-2969, to be a part of this annual event. Stay tuned to KVSH Radio for future events from the Chamber that will be held throughout the summer in Valentine.